A collection of the works Spitting Lama MIDI 2001. 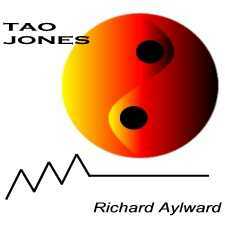 All songs written, performed, and produced by Richard Aylward. MP3 files of all the song are available for free download.